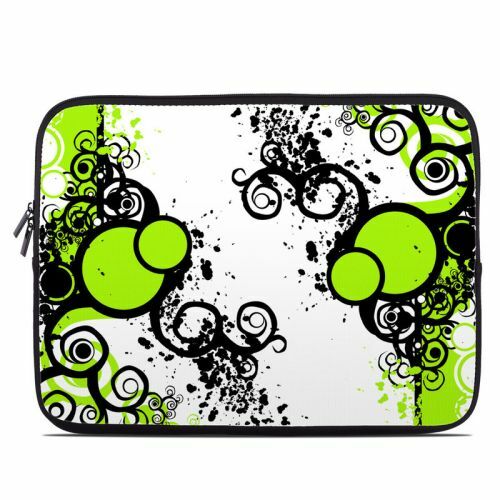 iStyles Samsung Galaxy Tab 3 7.0 Skin design of Green, Circle, Graphic design, Leaf, Visual arts, Font, Design, Line, Pattern, Clip art with white, black, green, gray colors. Model ST37-SIMPLYGREEN. Added Simply Green Galaxy Tab 3 (7.0) Skin to your shopping cart.